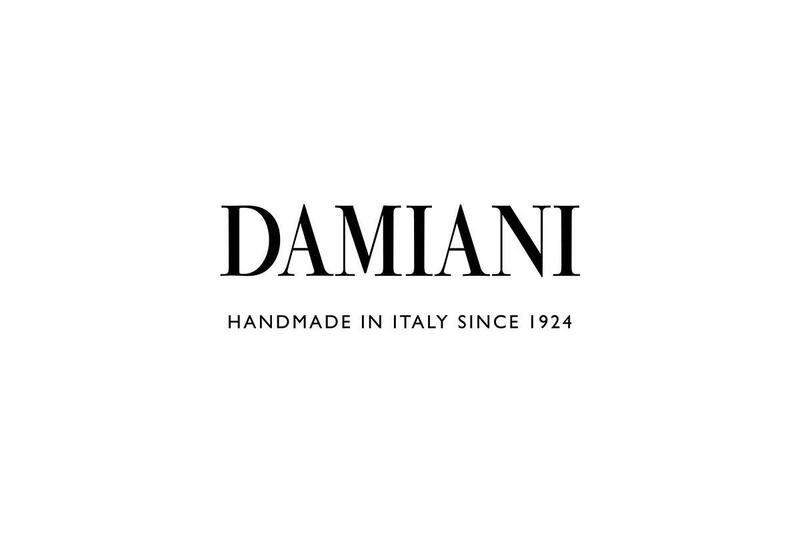 Damiani was founded in 1924 by Enrico Grassi Damiani in Valenza, a city at the heart of Italy’s jewelry industry. 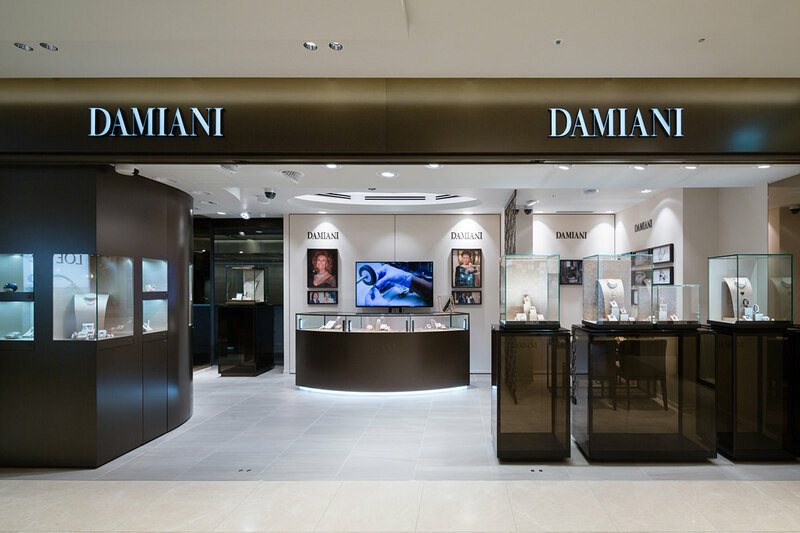 Since then, three generations of the Damiani family have carried on a passion to eventually become Italy’s most renowned jeweler. 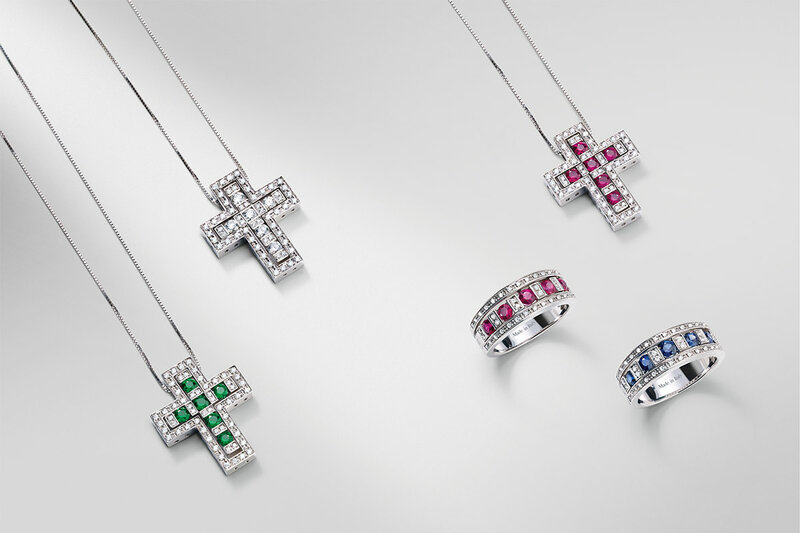 Hand-crafted by skilled craftsmen working exclusively at the company’s own workshop, Damiani jewelry beguiles with its quality and graceful design. 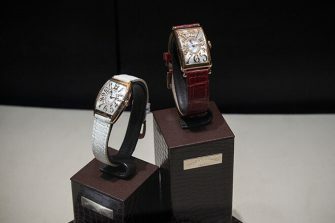 Highly regarded around the world, the brand conveys the true value of made-in-Italy products.